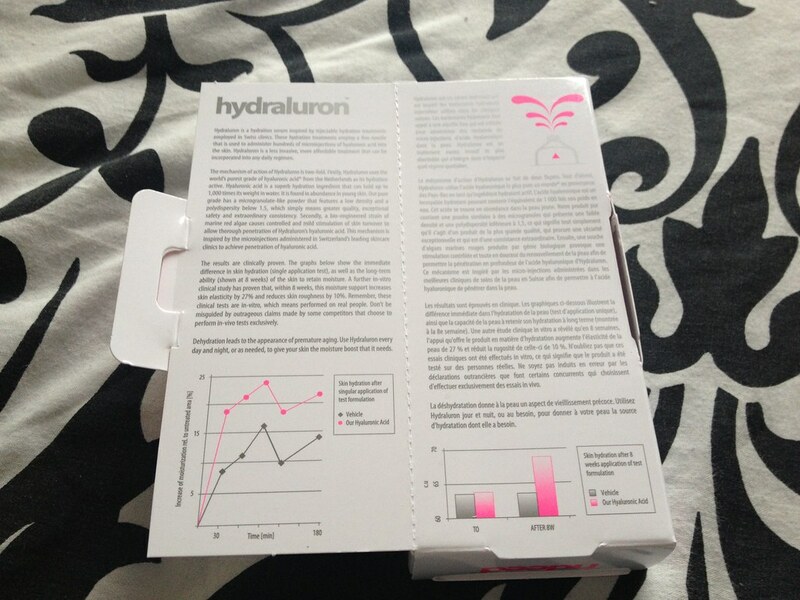 I've heard the name 'Hydraluron' floating around for a little while but have never taken a real interest in it or what the product was about until the day Caroline Hirons mentioned it in Pixiwoo's BodyTalk Video on YouTube about skincare. That's when I fell in love (in a non-creepy way - in a fan-girl way) with Hirons and decided to hunt out some of the more specific skincare products she talked about. 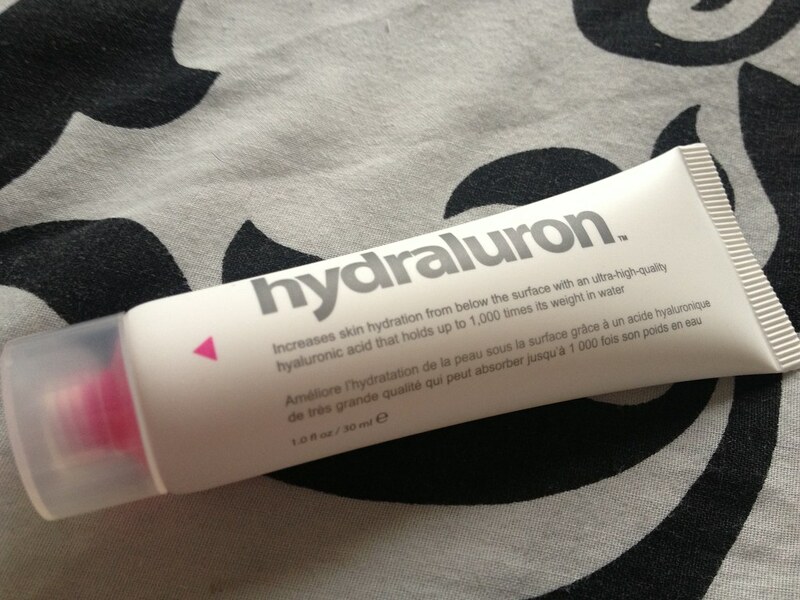 One of the products mentioned was 'Hydraluron' which really piqued my interest. Created by Indeed Labs using only the finest hyaluronic acid from the Netherlands it's a lightweight gel-serum that can be incorporated into anyone's skincare routine, day and night, as a less invasive alternative to injection and surgical based hydration treatments. 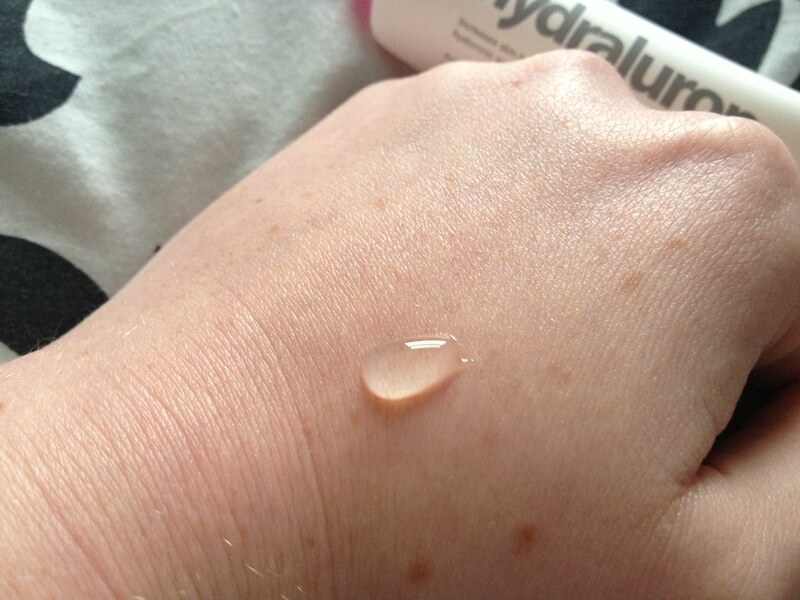 Hyaluronic acid is found in plenty abundance in children's skin but as we age the skin loses it slowly and therefore less and less moisture can be held in the skin and the moisture that is is lost more quickly. 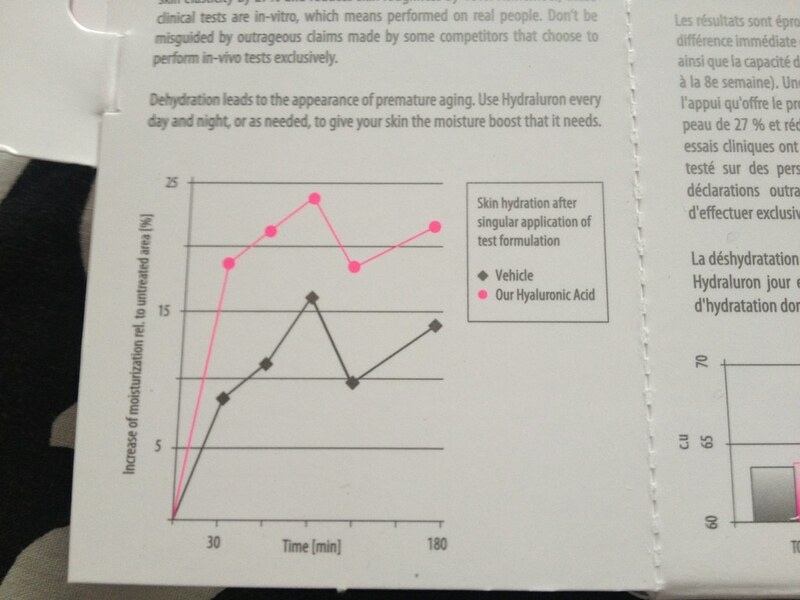 Using Hydraluron, over time, helps to replenish moisture in the skin as the hyaluronic acid included in the serum holds up 1000x more moisture in the skin. Sounds too good to be true, huh? After reading the rave reviews I wanted to wait a while to review this product - hence why I've left it until the very end of May, after having used it for a few weeks. I have already raved about it on YouTube but I didn't want to have some kind of placebo effect and then discover that I didn't like it or that it wasn't really working for me although I knew I'd fallen head over heels in love with it by day four of using it. I've learned that skincare products have a habit of being brilliant at first trial and then just becoming a bit 'meh' for me. Maybe I'm just hard to please? The product is a light weight serum that coats the face very smoothly. A little bit is all that's necessary for the entire face and neck. It's OK to use around the eyes but I wouldn't suggest deliberately applying it there - just in case you're more sensitive than I am. After application it becomes slightly tacky to the touch which isn't a particularly pleasant feeling but moisturiser is meant to go over the top. 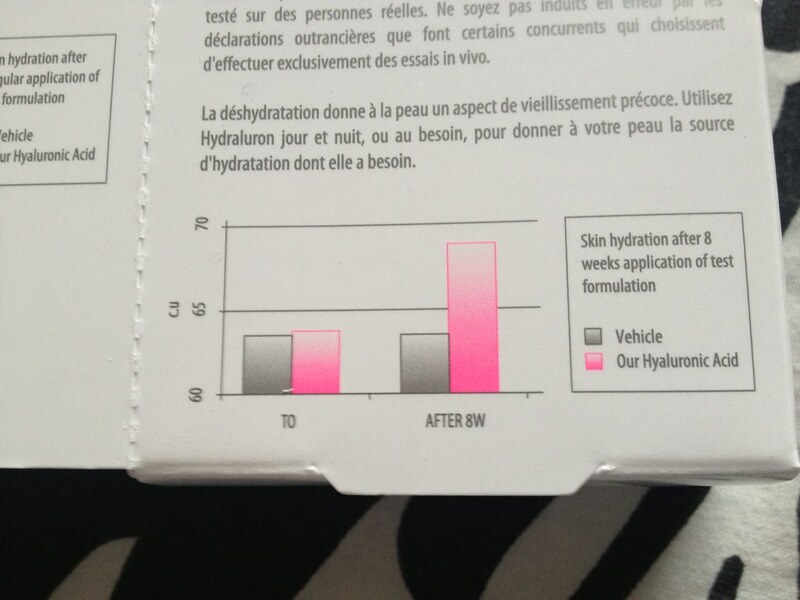 My moisturiser seems to absorb at the same rate it usually does but it feels as though instead of just sinking in and sitting there it's plumped my face and makes me look a lot more hydrated. Dry patches are now a thing of the past for me too. I do leave my skin to dry slightly before applying make-up but when I do apply foundation it seems to go on smoother and a lasts a lot longer. 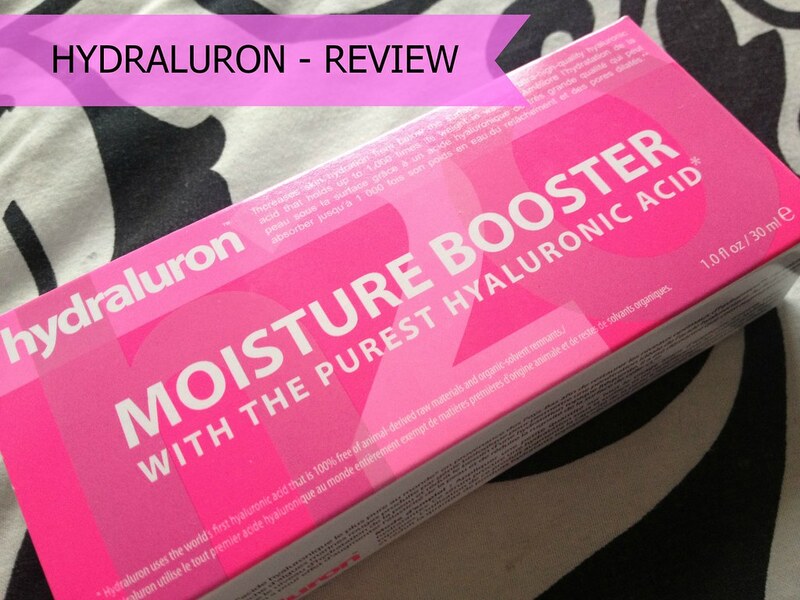 I really noticed the difference in my skin on the days that I didn't apply Hydraluorn: dull, dry and generally a bit 'meh'. Although the tube doesn't last very long (maybe a month at the most) and therefore this is definitely an expensive product, it's now my best weapon in my skincare arsenal and I couldn't imagine not using it. A repurchase and some back-ups are definitely necessary. It's expensive but if it works well, why not !